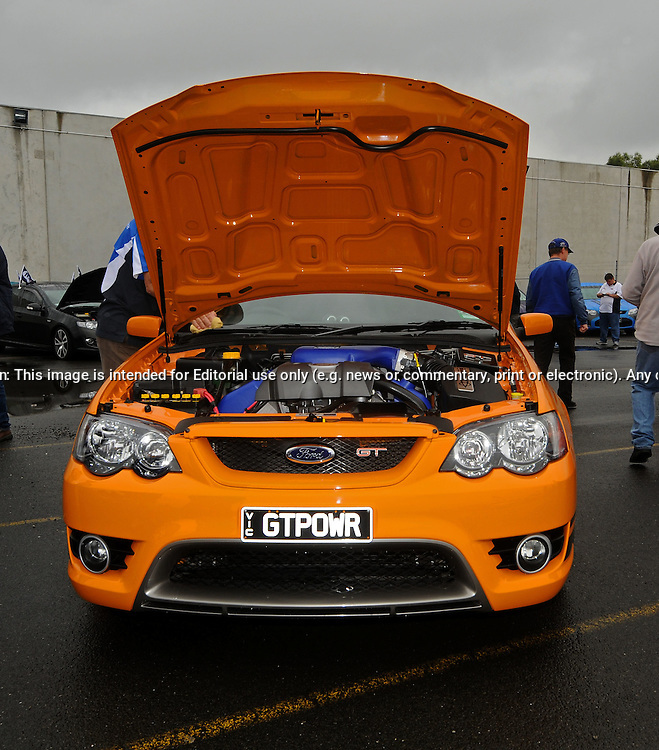 FPR/FPV Open Day.Ford Performance Racing Workshop.Campbellfield, Victoria.27th February 2011. (C) Joel Strickland Photographics.Use information: This image is intended for Editorial use only (e.g. news or commentary, print or electronic). Any commercial or promotional use requires additional clearance.